We can help regulated companies comply with the requirements of Order 714. In Order No. 714 (issued September 30, 2010), the Federal Energy Regulatory Commission (FERC) revised its rules and regulations to require oil pipelines (as well as gas pipelines and public utilities) to file all tariffs electronically following prescribed standards. All pipelines and other regulated companies are now required to file tariffs in the new electronic format. FERC no longer accepts paper tariff filings. Tariffs and the components of tariff filings must now be assembled into an electronic "package" in order to be transmitted to FERC for filing. OPTM eTariff Packager Service is available for regulated companies that have only a few tariffs. 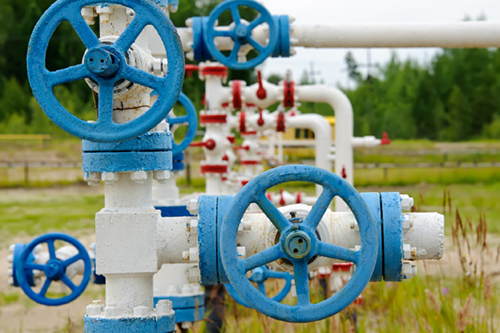 We specialize in oil pipeline tariffs and electric market market-based rate tariffs, but can help other regulated companies, such as natural gas pipelines, and electric utilities. With the OPTM eTariff Packager Service, simply e-mail the components of your filing to us. We will review your materials for compliance with electronic tariff filing rules and, using our TariffShark software, create the electronic filing package for you. Then we e-mail the completed filing package to you ready for filing through FERC's eFiling Portal, or we can file the package for you. We charge per filing, with no set-up fees or commitments. Get more information on the OPTM eTariff Packager Service.